We visited Harold Bloom in his apartment to talk about his new book, The Shadow of a Great Rock: A Literary Appreciation of the King James Bible (Yale University Press). Our discussion is officially about the great King James translation of the Old and New Testaments. 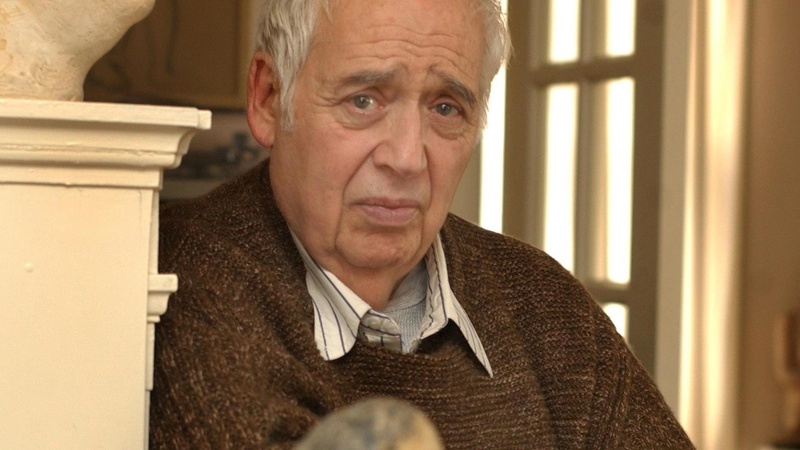 But when you talk with Harold Bloom, you talk about everything — politics, poetry, teaching, aging, reading and ultimately, respect.